Behold, there is life in this blog yet! After a few tough weeks we have had a flurry of activity with enough content to last a month....ish! Anyway. Some time ago Brother Handro and I bought the Tank War starter set from Warlord Games. A fine set it was, so fine it sat untouched for an age. But no longer! I tried to make each one individual in its own way. 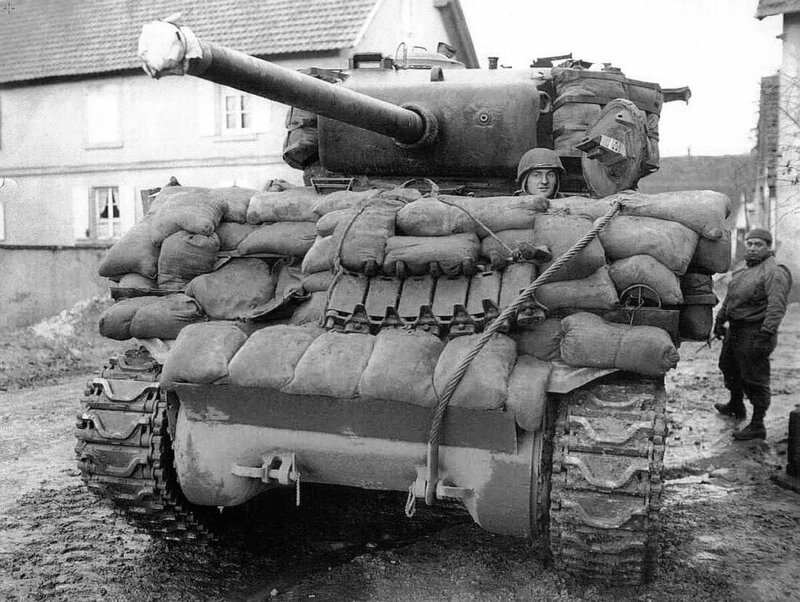 The MMGs face different directions, the damage is different, and the central tank (to be used as my command tank in Tank War) has sand bag extra armour (albeit light!). Perhaps this last one is closer to the level of cover my command tank has! What do you think of the work guys? These have been primed since the pictures above and hopefully I can get some paint on them this year.